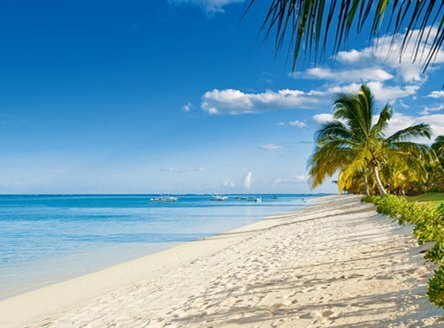 Choose a Mauritius holiday for tropical weather, stunning beaches and turquoise waters. Book your luxury Mauritius resort with Just2Mauritius for personal service & expertise. Just2Mauritius offers clients a fantastic range of luxury Mauritius hotels that we believe are deserving of 5-Star Luxury Resorts. Our expert team have determined these are some of the best on the island for outstanding service and excellent choice of facilities. 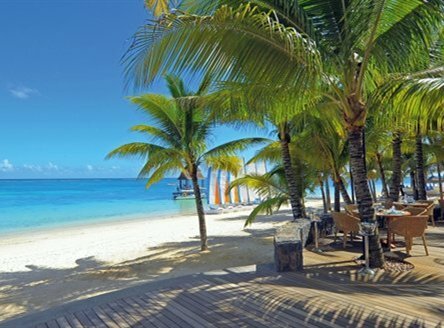 Just2Mauritius clients can enjoy luxury holidays in Mauritius with added extras that our specialist team have sourced; these can include free night offers, complimentary upgrades, reduced rates and superb wedding or Mauritius honeymoon deals. 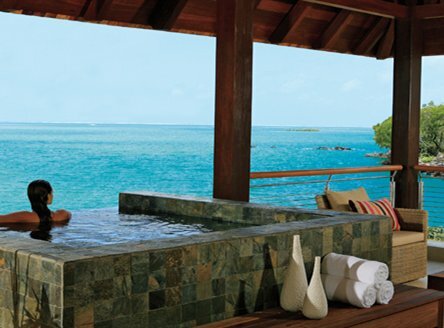 Anahita Mauritius - East coast resort with golf! Offering a choice of suites or villas, all with private plunge-pool. Villas choices range from 1-bedroom units to luxury 5-bedroom options. 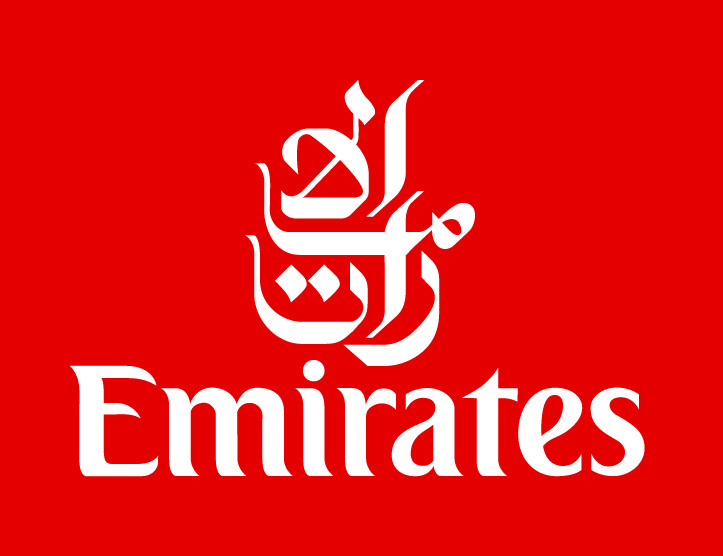 All guests enjoy complimentary access to 2 18-hole golf courses. Elegant resort set within 2500 hectares and boasting 1km of white sand beach. A member of the 'Small Luxury Hotels of the World' accommodation is in 'pavilions' within tropical gardens. 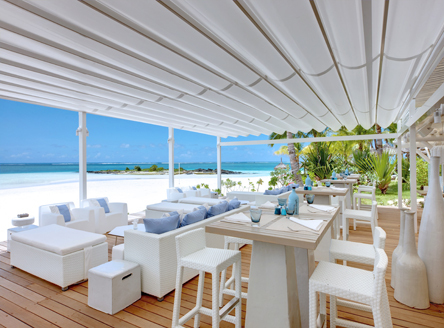 Stylish flagship property of LUX* Resorts, reopened in 2014 after a major refurbishment. Overlooks a beautiful turquoise lagoon and boasts one of the island's largest swimming pools, including a children's section. 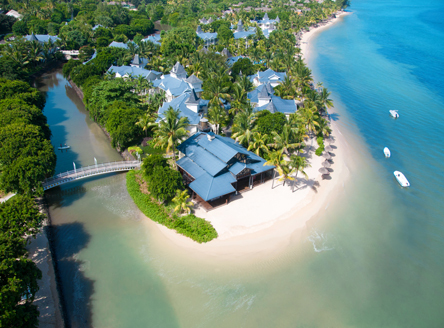 A tranquil, elegant beach retreat with a 600 metre long white sand beach and beautiful turquoise lagoon. Rooms and suites are in sea-facing pavilion-style buildings. 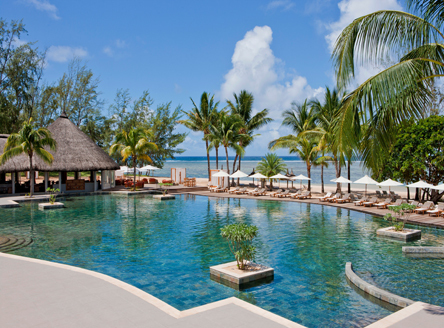 Outrigger Mauritius Resort - great value resort on south coast! Superb beachside location in the nature reserve of Bel Ombre. 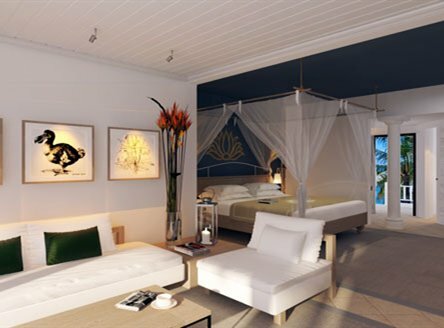 Rooms are in a contemporary Mauritian style and include Deluxe Family Seaview Rooms that acconnodate 2 adults & 2 children. On the north coast, only 10 minutes from Grand Baie, this adult-only 67-room hotel has an exotic design and is a haven of privacy for couples and honeymooners alike. Includes a fabulous 'dine-around' concept. The elegant and stylish Trou aux Biches offers spacious accommodation, superb choice of cuisine and dining options, a flawless beach and glistening lagoon - and all complemented by vivid sunsets. 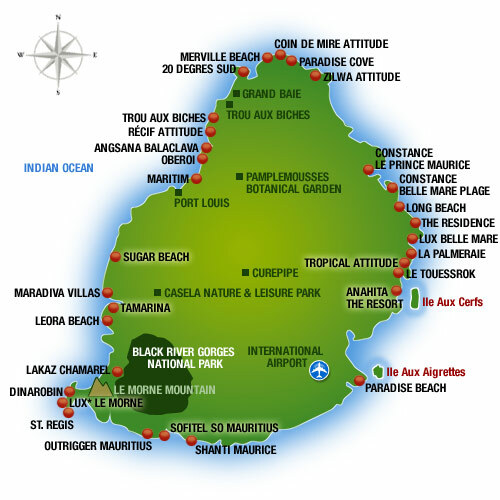 See the location of our various Mauritius Resorts and Hotels on our Mauritius map. Check out our guide to the Mauritius weather to help you choose which is your preferred coast to stay on when you travel.